At Flexed.co.uk, we can offer our clients high quality Ford cars on long term car rental deal which provide the very best value. 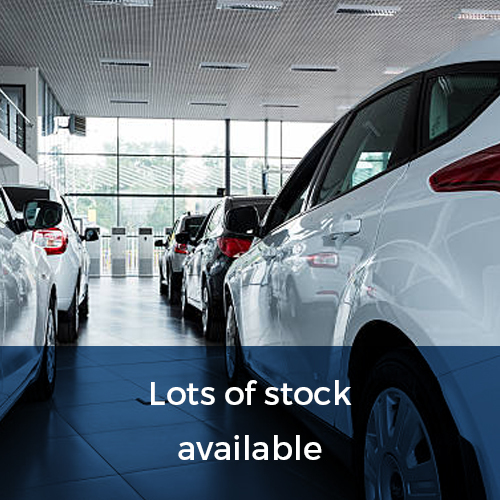 If you are looking to lease a Ford for either 28 days, 3 months, 6 months or 12 months, the great range of Fords in our fleet can offer you exactly what you are looking for. We strive to offer our clients the cars they want at prices they can afford. 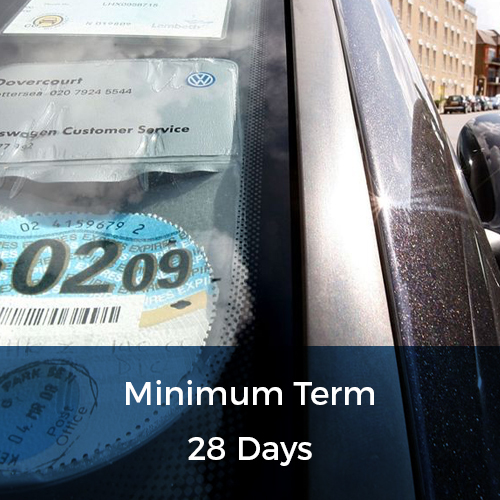 With the ability to alter the length of their car lease any time after an initial 28 day period, the car lease service we provide offers the superb levels of flexibility our clients desire. If you are looking for a long term car rental service that you can have confidence in, flexed.co.uk is here to provide you with what you need. 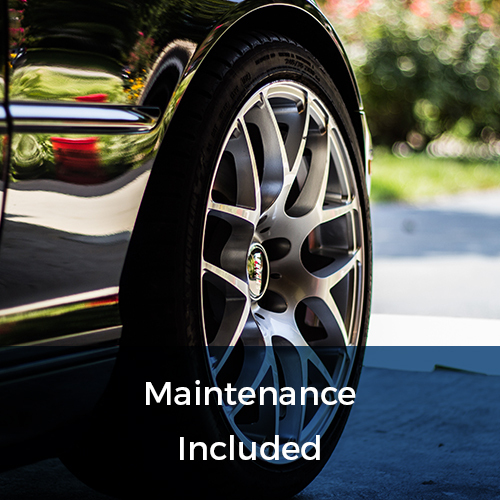 All of the cars we provide to our clients are highly maintained and fully serviced, ensuring our clients only receive high quality vehicles. For clients who choose to lease a car for 12 months, we will replace their car after 6 months, ensuring they continue to enjoy driving a new car throughout the duration of their lease. 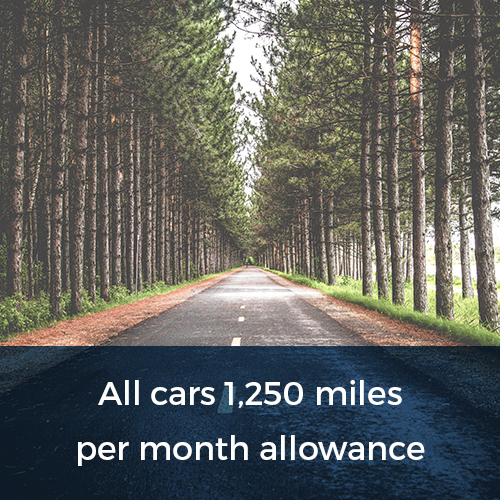 The price of our leases is determined by the client’s car of choice and the mileage allowance they choose. In this way, we keep our costs down by ensuring that clients only have to pay for the mileage allowance most suited to their particular situation. Call our customer care team for a free quote on the long term car rental services we can offer to you. From one month to one year, we can offer you a long term rental to meet your specific requirements,offering you the flexibility to change the term of your lease should you require. 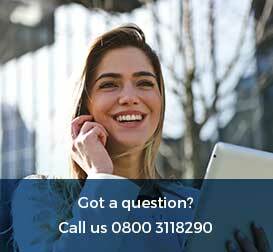 Just call us today on 0800 311 82890.